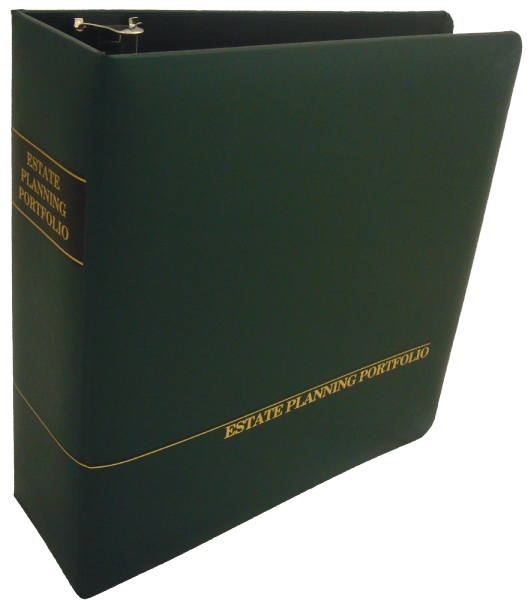 Our Estate Planning Portfolios were designed with our 30 years of experience helping people with their estate planning. We create all of these documents for you based on your needs and with our experience to guide you. For married couples, our documents are keyed to insure financial independence for each spouse and then on to the inheritance of children and/or grandchildren. With complicated issues such as forced heirship and the order of succession that are peculiar to Louisiana, it is important that these issues be handled correctly. 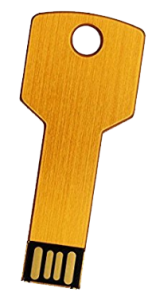 GOLD KEY SERVICE. 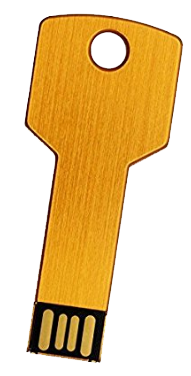 We now scan and produce certified copies of your important legal documents and include a metal USB flash drive in your Portfolio with digital versions of your documents. We can also have copies available to you anywhere you are using the Vault. If you want to avoid probate as part of your estate planning, take a look at our Trust Portfolios which avoid probate and can include special needs and retirement concerns. *Additional fees may apply for unusual or complicated tax or trust provisions. Trust portfolios are not included.